Israeli Farmers Seek to Bring Hamas Leaders to The Hague - Breaking Israel News | Latest News. Biblical Perspective. Gaza Belt farmers declared Sunday that they will appeal to the International Criminal Court in The Hague to indict Hamas Gaza leader Yahya Sinwar and the head of the terrorist organization’s political leader Ismail Haniyeh for damages from Palestinian kite terrorism sent over from Gaza with the aim of setting fields on fire and causing physical and environmental damages. “Hamas has organized riots along the Gaza border and urged its population to infiltrate into Israel. They have called on the public to attack Israelis in their homes, and threatened to kidnap and murder as many [Israelis] as possible. Youngsters in Gaza are being encouraged to carry out cross-border arson attacks against Israeli farmers using flaming kites. The twisted strategy centers on causing civilian casualties and generating condemnations of Israel. Hamas’s action violates international law and is war crimes.” the farmers wrote. The farmers plan to get 100,000 signatures on the petition and since launching it Sunday have already gained 10,000 signatories. The farmers made the announcement a week after the Palestinians declared that they would sue Israel at the International Court of Justice in The Hague following the death of over 100 Palestinians in violent disturbances along the Gaza border over the past several weeks. The lawsuit will be the first civilian response to kite terrorism, which has caused damages of millions of shekels of crops and irrigation equipment to the Gaza belt farmers. Shurat HaDin, The Israel Law Center, a NGO that aims to fight terrorism through legal means and combat boycotts of Israel, will represent the farmers at the ICC. The farmers intend to sue Hamas for a series of offenses that violate the Rome Statute of the International Criminal Court, the treaty that established the ICC, including the burning of agricultural fields by burning kites, attacking Israel’s borders, using children for combat purposes, and using the civilian population as human shields. “The current situation, in which activists of a terrorist organization burn fields in Israel every day, is unacceptable. It is inconceivable that senior Hamas officials accuse Israel of war crimes while using civilian population, especially children, as human shields We call on International Criminal Court in The Hague to bring them to justice” said Shurat Hadin director Nitsana Darshan-Leitner. 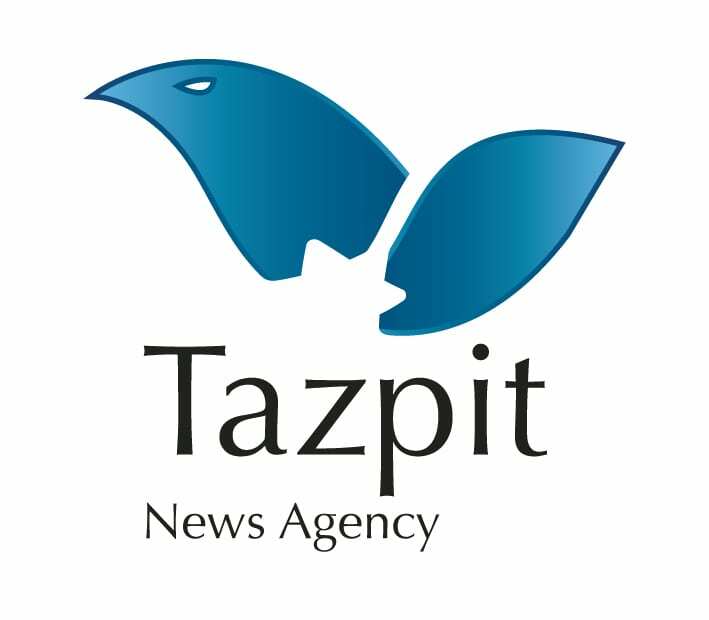 Darshan-Leitner told Tazpit Press Service (TPS) that she planned to submit the lawsuit within the next few weeks.